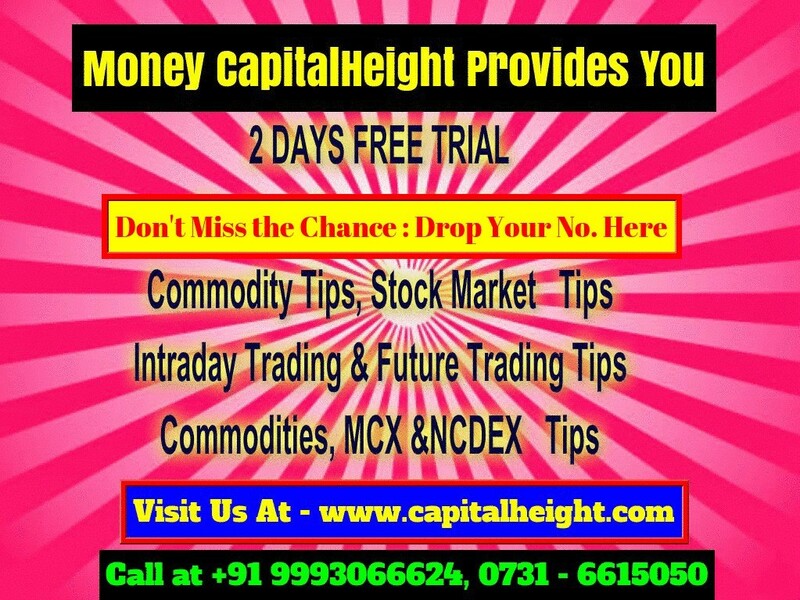 We offer best Intraday Stock Tips for cash segment. Free trial is available. 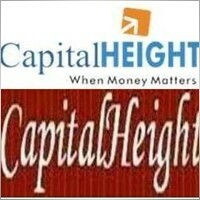 For 2 Days Free Trial, please visit our site at http://www.capitalheight.com or Call at 0731-6615050, 9993066624.